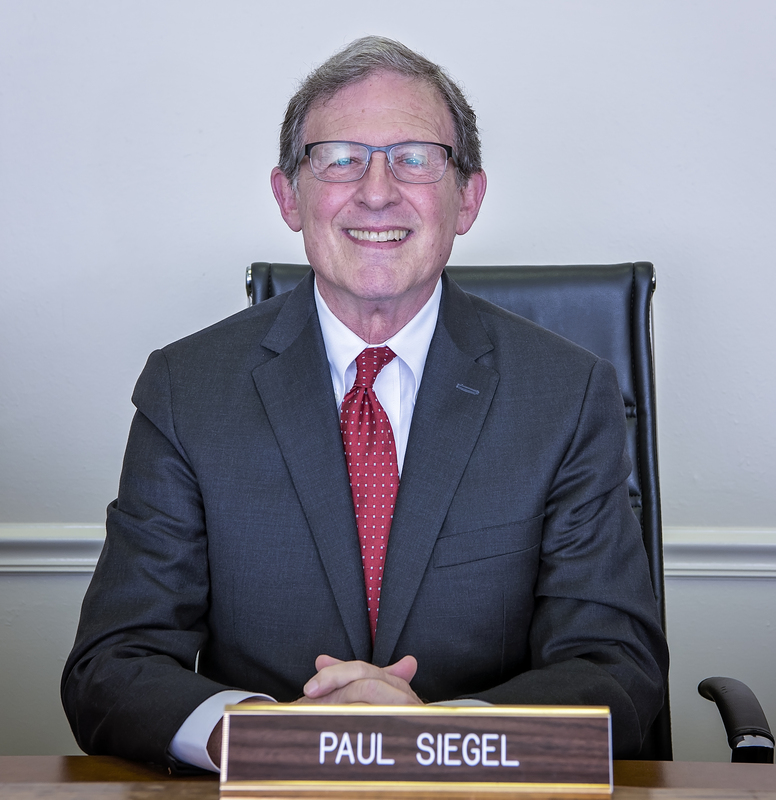 Paul Siegel is a native of Walterboro and is a graduate of Walterboro High School, class of 1966. He is an attorney and has practiced continuously in Walterboro since 1977. Paul is married to Jayne Polk Siegel. He has three sons, Josh, Joseph, and Ben. He is President of Congregation Temple Mt. Sinai in Walterboro. He received his BA in history from the University of North Carolina at Chapel Hill in 1970 and earned his Juris Doctor from the University of South Carolina in 1977. His office is at 111 Walter Street across from the Courthouse. Reason for serving on City Council? "For 90 years, my father and grandfather expressed their love for the city of Walterboro through public service. Their civic pride inspired me to commit my life, as well, to this community."